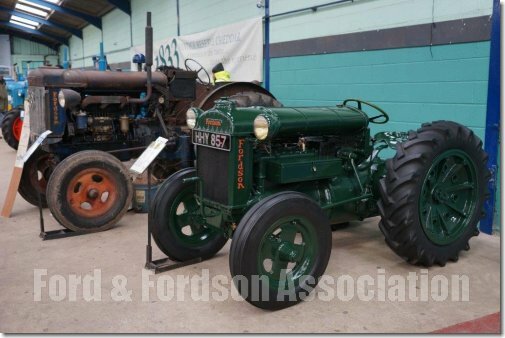 Thousands of tractor enthusiasts flocked to the Bath and West Showground, Shepton Mallet on Sat 31st January and 1st February for the annual Somerset Vintage & Classic Tractor Show. 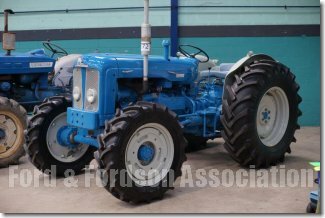 About 200 vintage and classic tractors were on display at this indoor tractor show. 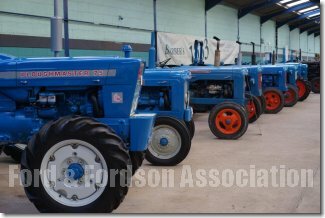 There was a large exhibition of over 50 David Brown tractors lined up in one building being this year's special feature. 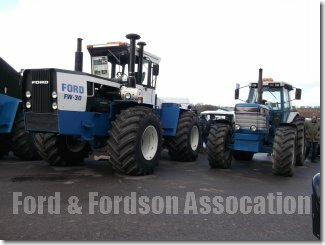 Many other makes were on show, including the popular Fordsons, Fords, Fergusons, Massey Fergusons and Field Marshalls. 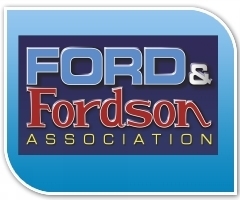 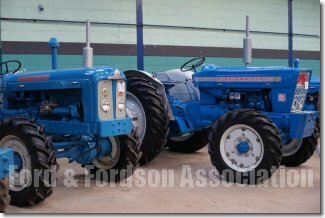 As always the Ford and Fordsons were very popular at the show, with 21 Fordsons and 14 Fords on display, ranging from Bernie Weaver's 1940 Fordson Standard and Nick Bryne's 1944 N Industrial and one of the newest was a Les Gallop's 2007 New Holland TVT 170. 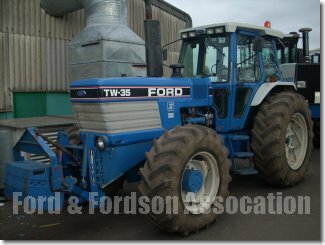 1981 County 1184 TW owned by M Day. 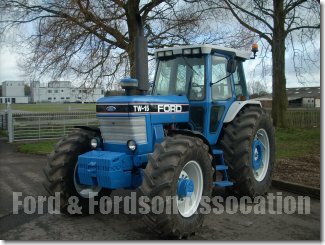 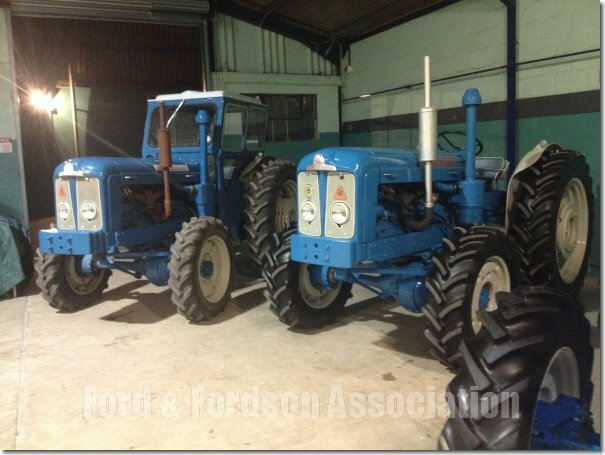 The popular auction of vintage and classic tractors, together with implements, etc. 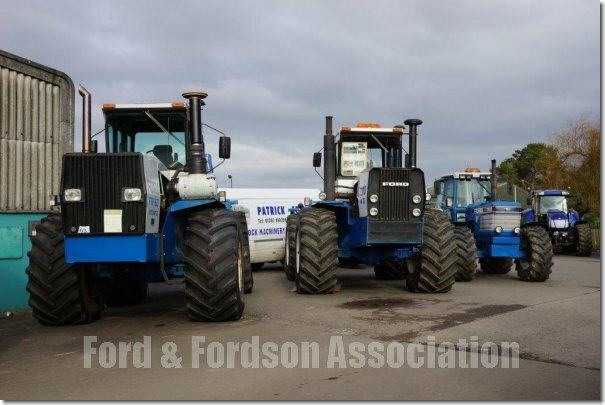 was held on Saturday by HJ Pugh, Ledbury. 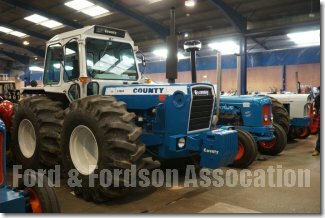 There were plenty of trade stands selling tractor spares, books, model tractors, etc. 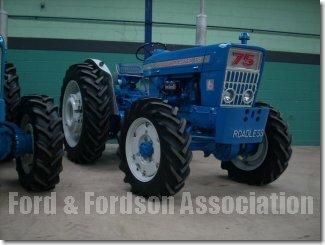 The show raised over £8,000 for local charities, including: £2,500 to Yeovil Hospital Scanner appeal; £2,500 to Yeovil Hospital Special Care Baby Unit; £1,000 to theYeovil Freewheelers and £250 Eady's Journey.